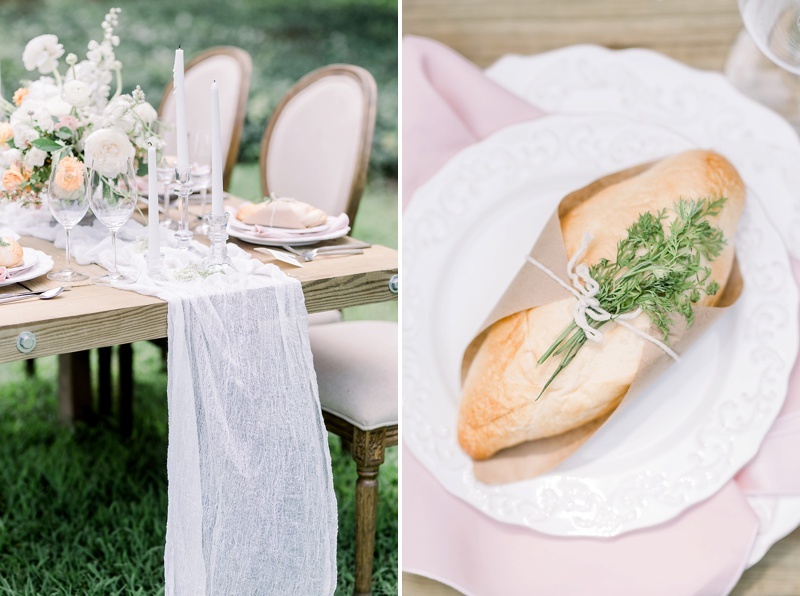 Get ready to be swept up by oodles of French countryside inspired romance! 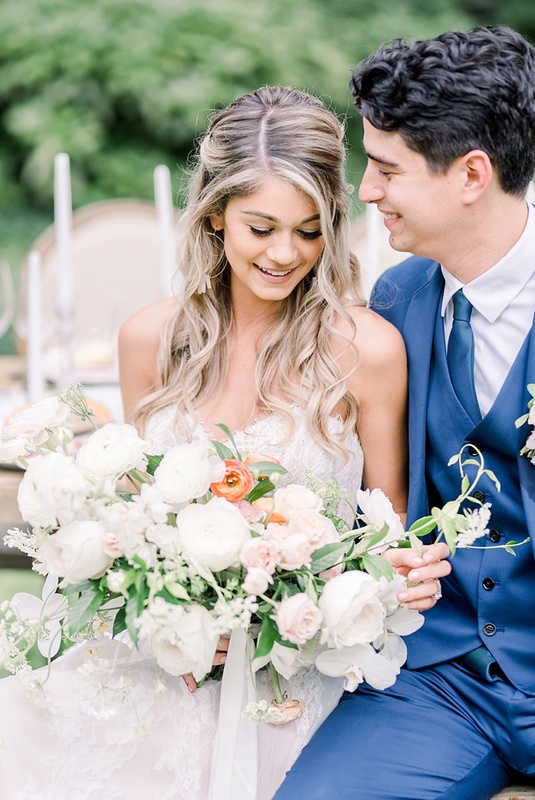 Filled with soft colors and whimsical details, the historic Hermitage Museum and Gardens never looked more perfectly suited to a touch of European elegance. 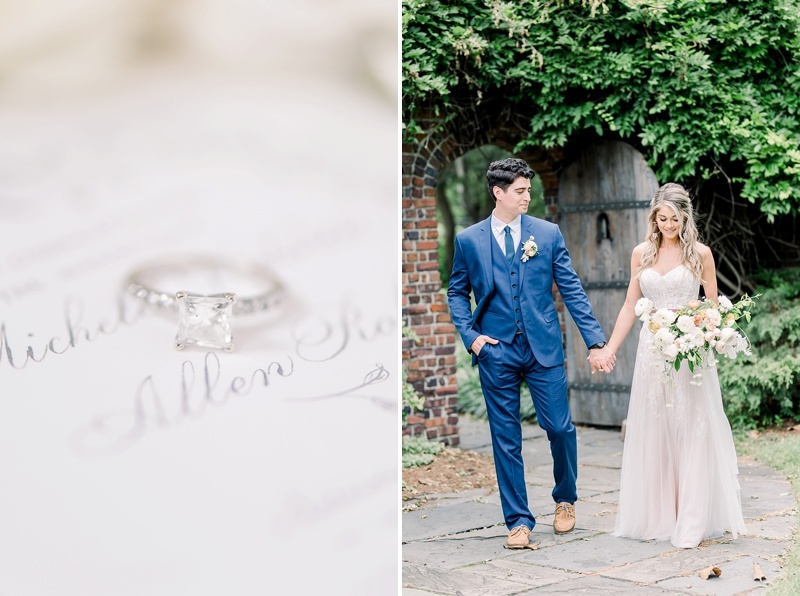 Sprawling garden grounds, rounded wood doors, and stone pathways transport you into a bespoke happily ever after. 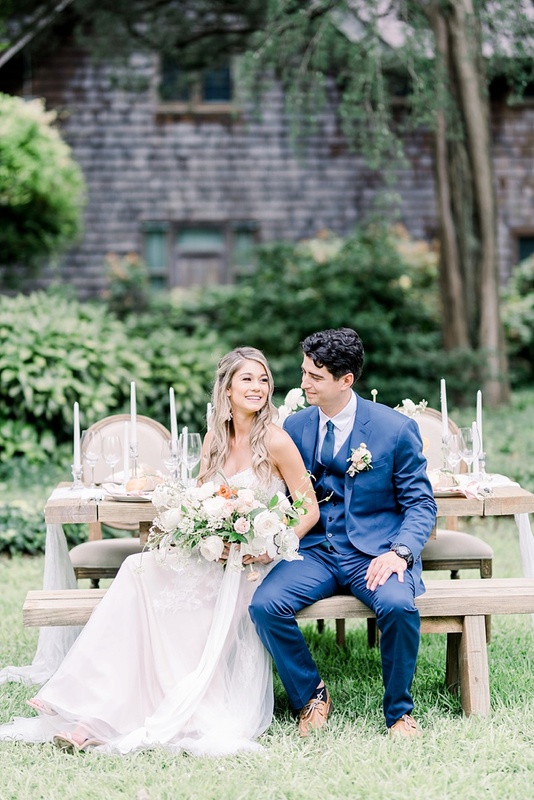 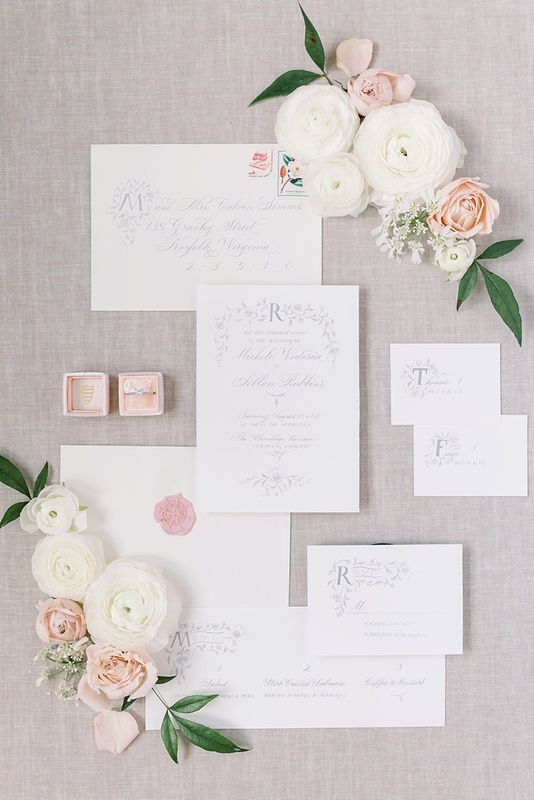 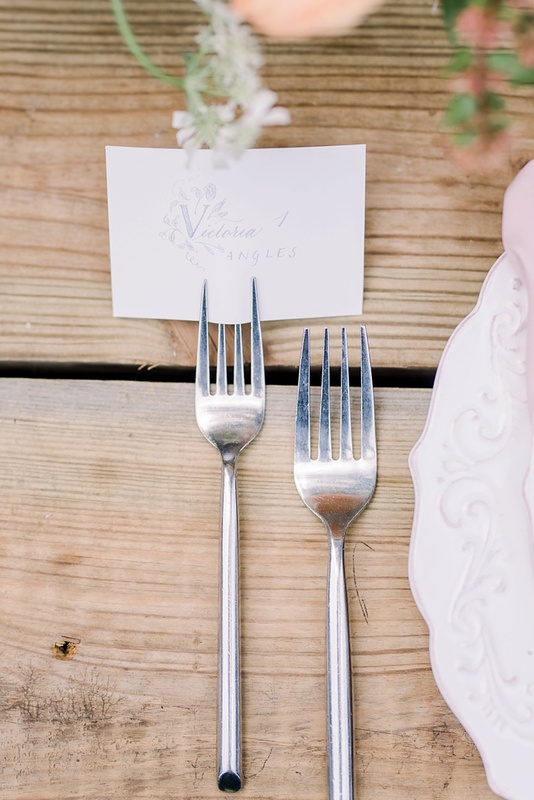 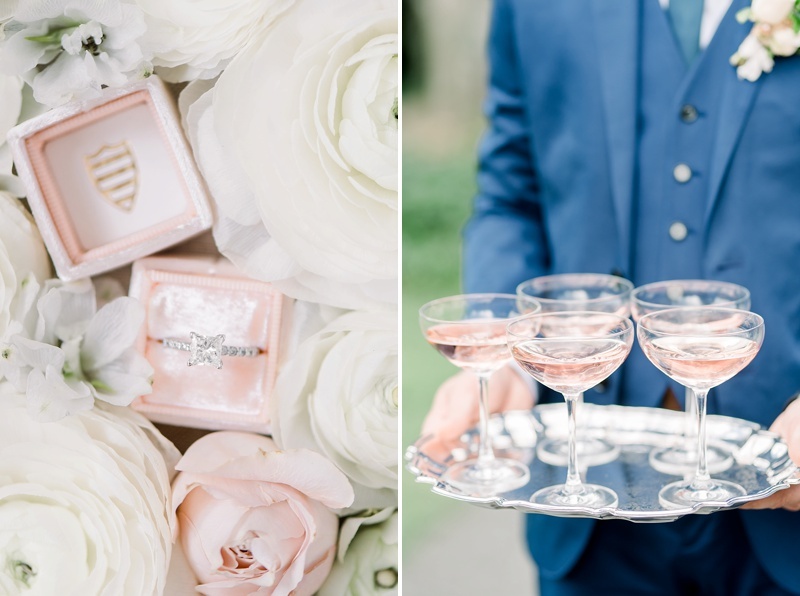 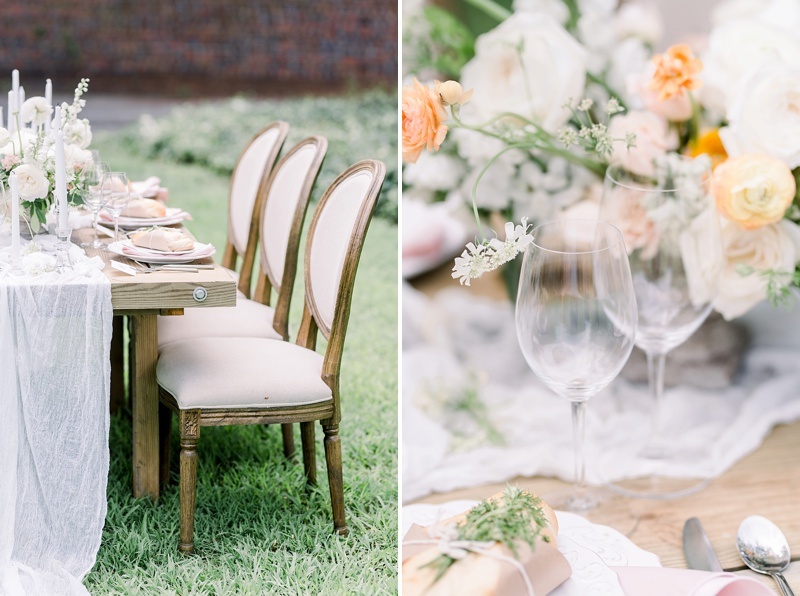 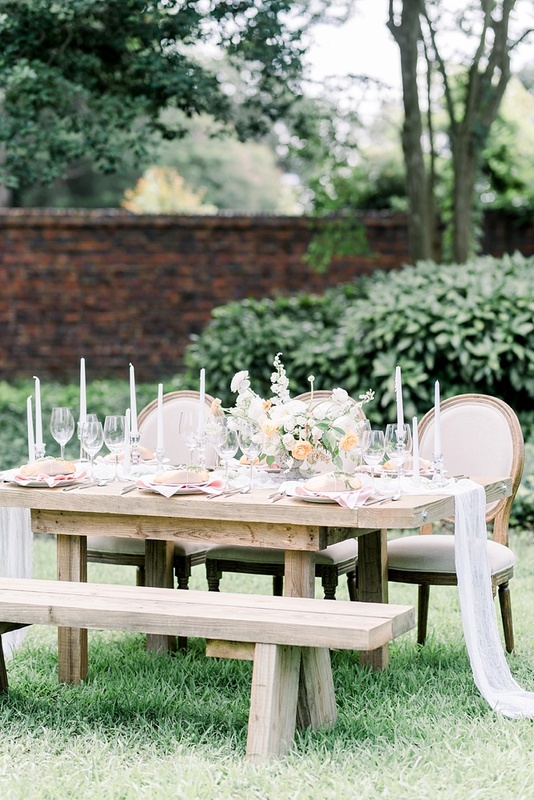 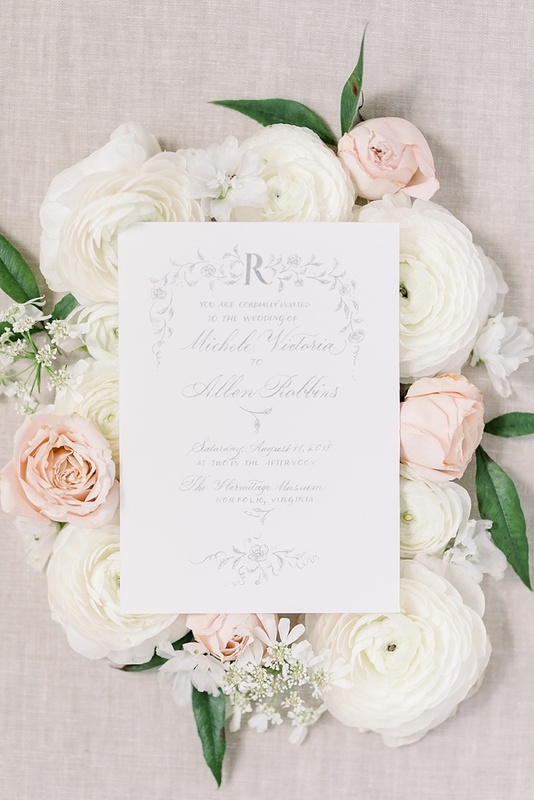 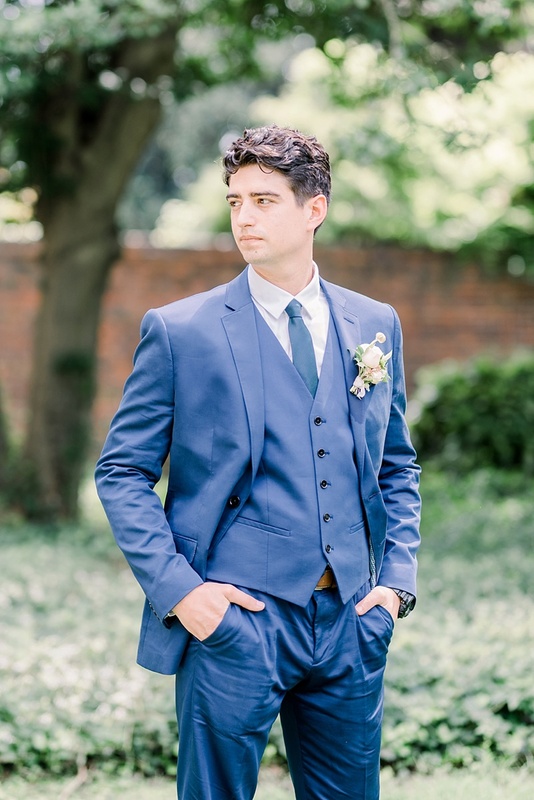 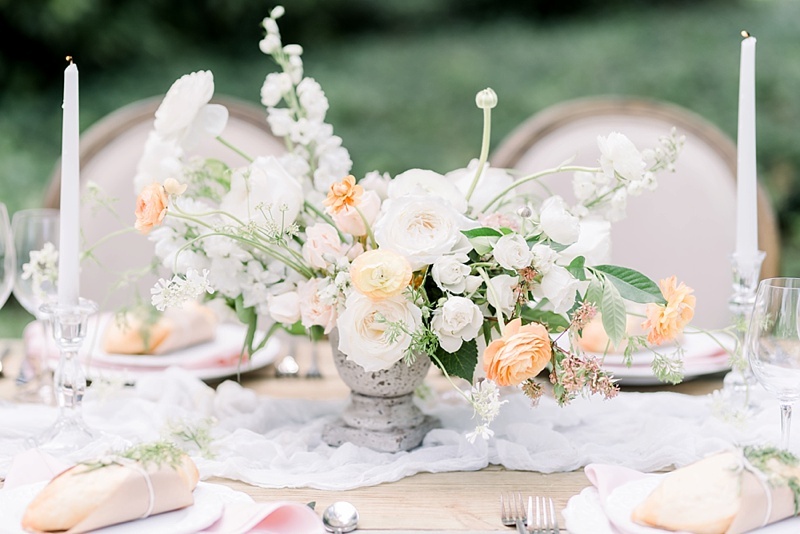 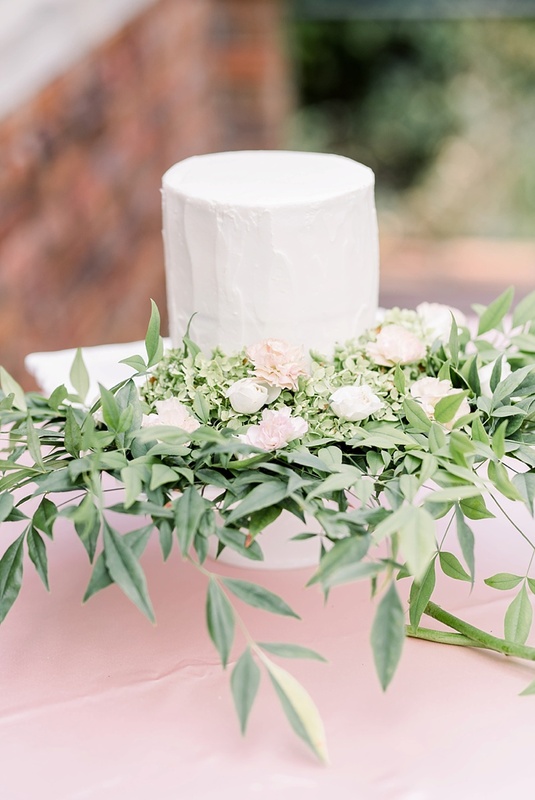 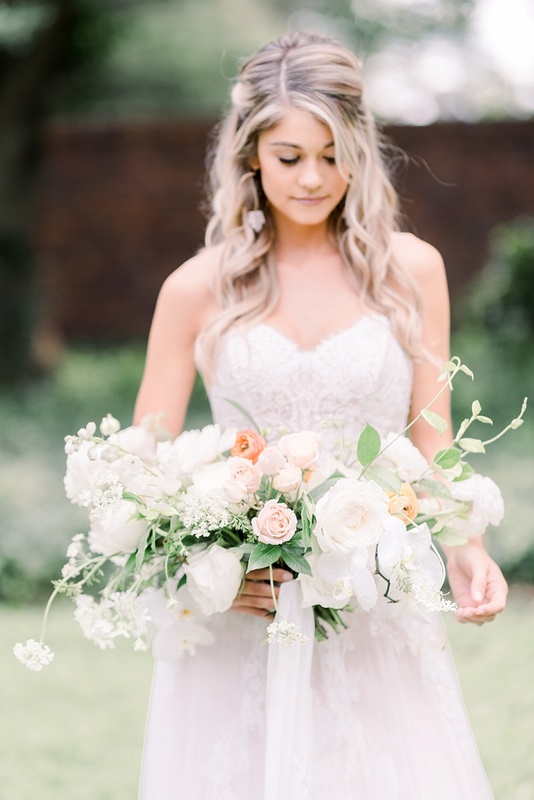 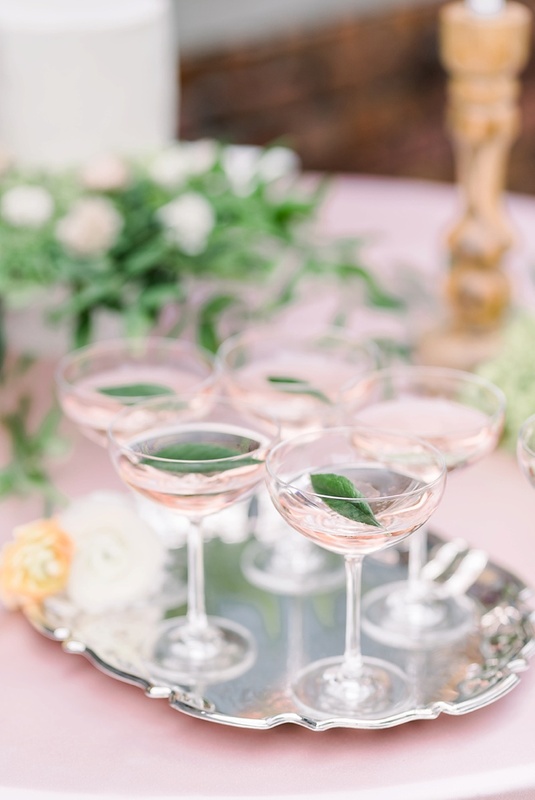 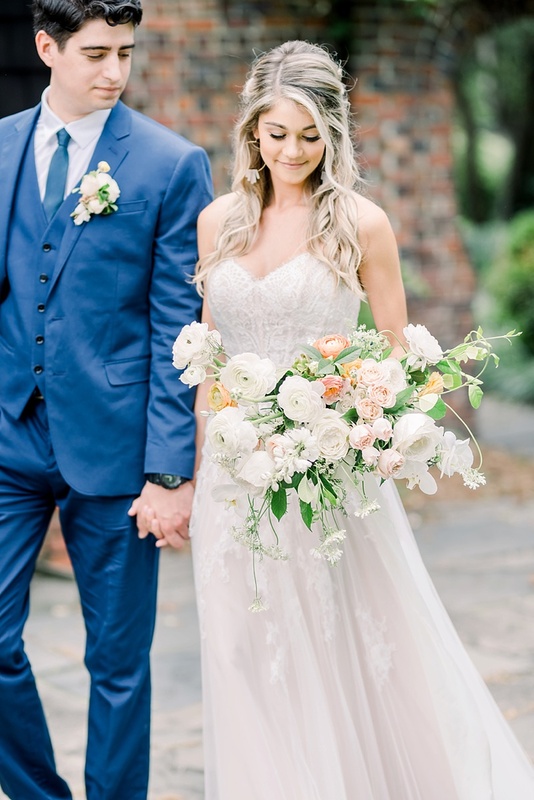 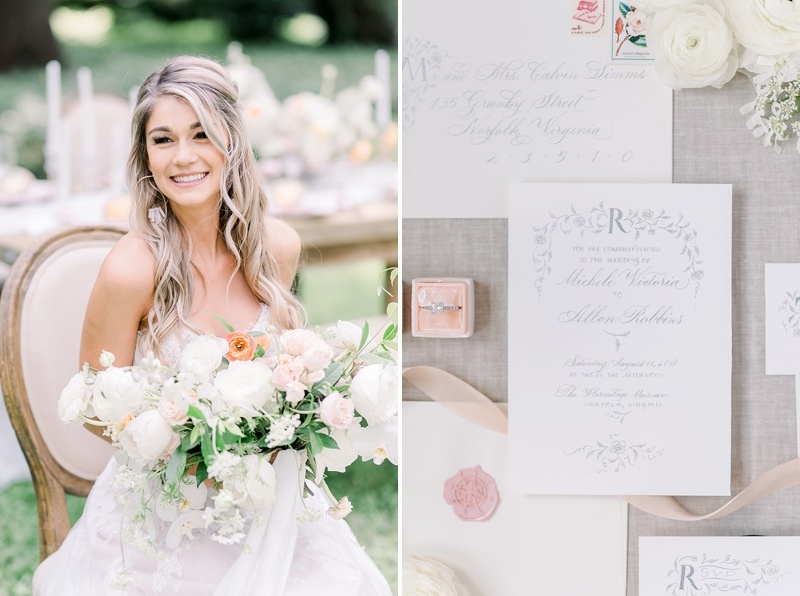 Audrey Rose Photography, Jamie Leigh Events, and the incredible creative team envisioned dreamy wedding inspiration that ties in classic, bohemian, rustic, and vintage details in hues of white, pink, and peach.